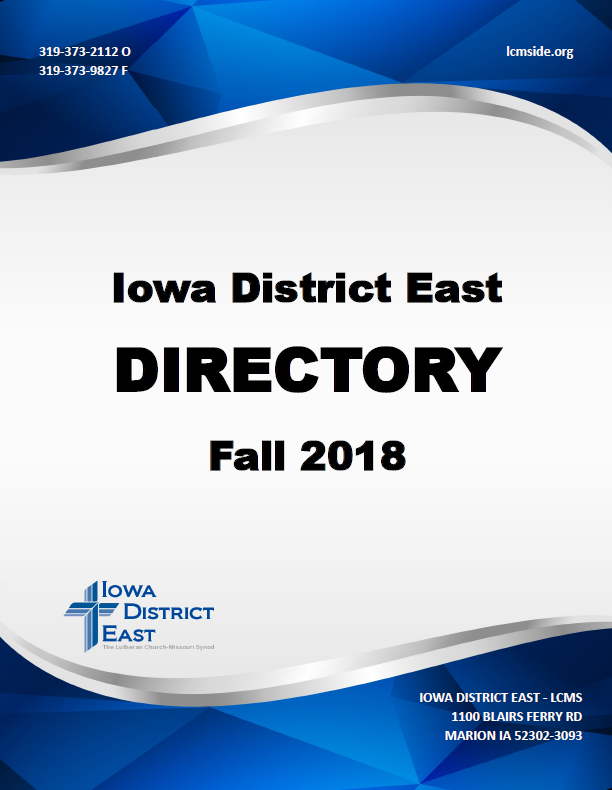 Click on the image below to view/download our IDE Directory in PDF format. Please send any updates for the directory as you have them throughout the year. Updates will be made to the online directory weekly and posted in the professional packet each month as usual. Questions and updated information can be directed to Pam Krog at pam@lcmside.org or by calling 319-373-2112.